Hundsun, the largest platform provider for equity trading and execution in China, has released a series of tools backed by artificial intelligence in order to increase market share among sell-side users. The target clientele are the banks and brokers that are styling themselves as prime brokers. Although the ability to go short equities is highly restricted (there are just some index futures contracts available for such tactics), there has emerged a coterie of private funds that engage in higher-turnover trading strategies. These private funds, sometimes translated as private equity funds or hedge funds, are owned and managed outside of the regulations for mutual fund companies. They are limited to wealthier investors but enjoy more flexibility. Mutual fund companies cannot, for example, offer company shares and equity options to its star fund managers (they are owned by larger financial institutions or local governments), so it is common for successful investors to set up private funds they can also own. This segment of the buy side is growing fast and offers more lucrative trading behavior than mutual funds. So “prime brokers” need more sophisticated systems to provide them with slicker sales trading or algorithmic trading and execution. 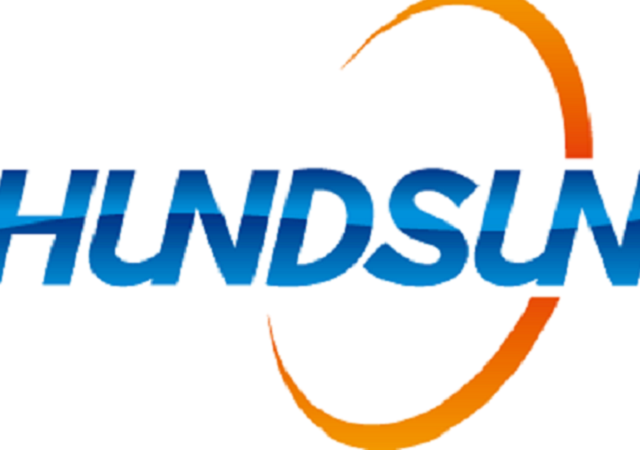 Hundsun, which is the biggest vendor to the sell side, is now trying to maintain its lead against a coterie of nimble startups by adopting A.I. 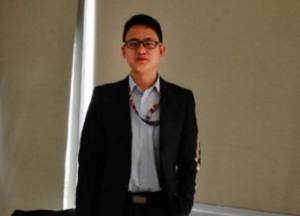 Jin Xiabin, manager of investment and development at Hundsun, tells DigFin there are pain points where fintech can help the industry, “including algorithmic trading, robo advisory and robotization”. Hundsun has launched 12 A.I. products since last year to help brokers, banks and regulators with investment, research, compliance and operations. Among these products, A.I. research is to help analysts with data collection and data modelling. 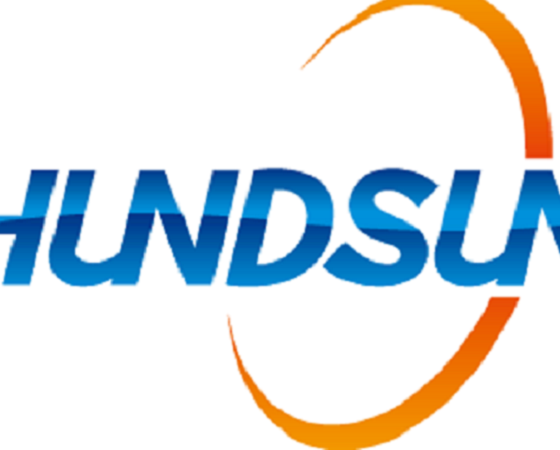 Hundsun’s iWin is meant to help financial institutions streamline operations, while A.I. market segmentation is to help brokers or buy sides pick the right investment categories. Hundsun’s CEO, Liu Shufeng, said in a previous interview with local media that mapping industry chains, intelligent risk management, and intelligent strategy making are in development. “Financial institutions need to upgrade and transform their business, which requires our services to be more customized,” said the official speaking with DigFin. But is this what the buy side is looking for from their brokers? 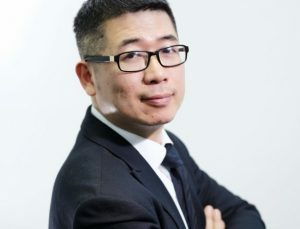 Xu Xiaoqing, partner at Preston, a large Shanghai-based privately owned fund, says his firm uses quantitative strategies to generate alpha from equity markets. But current prime-broker systems are just what he calls a “primary trading mechanism”, and that the industry would like to see major improvements in what’s on offer. Moreover, foreign investors – until now a negligible factor – are expected to bring new demands on how their trades get executed in China. “With the inclusion of A shares in MSCI’s index and more foreign investors coming into Chinese stocks, we will be beaten by foreign institutions if our trading systems aren’t supportive enough,” said Lin Jiahua, managing director at Preston. A look at privately owned funds’ current challenges reveal the gap in market services available in China versus other financial markets. First, says Lin, it’s hard for funds to trade across multiple brokers, because they have different systems that are not compatible. “A unified platform would be more convenient,” he said. A second item on the buy side’s wish list: data analytics. Funds in China buy data from external sources to develop proprietary trading algos, which they execute on vendor platforms such as Hundsun’s. “It would be good for quant funds if we can draw data directly from a trading platform and build our algo models there,” Lin said. Finally, risk management needs a big upgrade. Lin says today risk management is treated as an administrative exercise, based on controlling trading volumes and exposures. But funds lack market-based tools to dynamically control their risk. This lack of tools is explained, at least in part, by the previous dominance of highly regulated mutual funds among institutional traders. Overall equity market volumes in China are overwhelmingly retail, for whom such concepts or services do not apply. But the rise of quant funds, a boom in privately managed equity funds, and the expected influx of MSCI-driven foreign money is creating incentives for prime brokers and vendors to win these new players. And that means traditional tech providers such as Hundsun are scrambling to introduce more sophisticated tools.